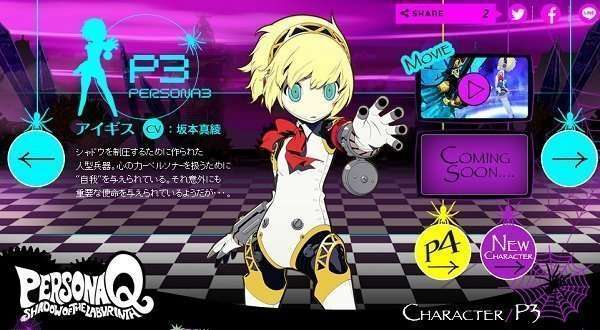 This Friday’s Persona Q: Shadow of the Labyrinth character videos feature Teddie from Persona 4 and Aigis from Persona 3. 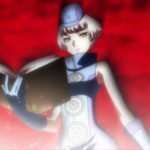 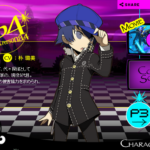 The official website has also been updated with the character pages for Naoto and Aigis. 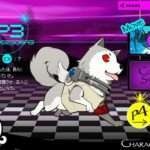 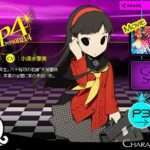 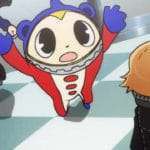 Persona Q: Shadow of the Labyrinth is slated for a June 5, 2014 release date.